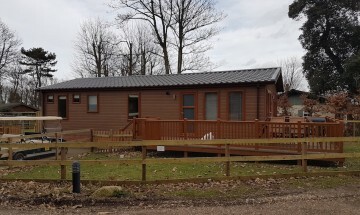 A superb gamekeeper’s cottage with two bedrooms, Sycamore Cottage sleeps up to 6 people and is pet-friendly. Built in the early 1800s, this period cottage has been sensitively updated for comfort and style while retaining its original features. 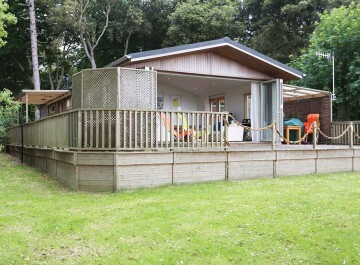 The accommodation comprises one double and one twin bedroom (plus a sofabed in the lounge) and sleeps 6 comfortably. 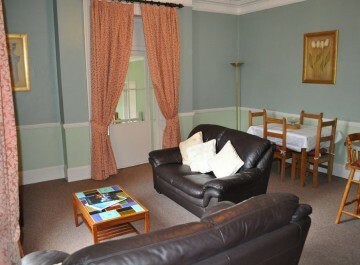 The cosy sitting room has a TV with DVD and FreeSat. 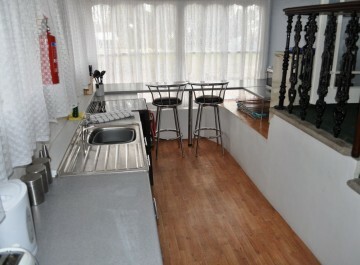 This property has a fully equipped kitchen, a family bathroom upstairs, and a downstairs toilet. The outside patio features a brick built barbecue. Our bar and restaurant is only a short walk away. Please ring to request further information on 01728 648282. Split-level studio apartment for 2 people. 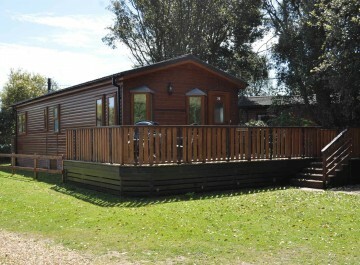 LODGE 37 - Direct Sea Views, Bi-fold doors, 3 bedroom! 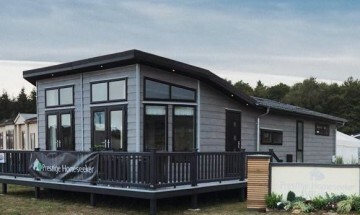 – Sleeps 8!